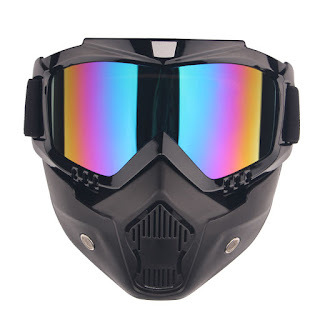 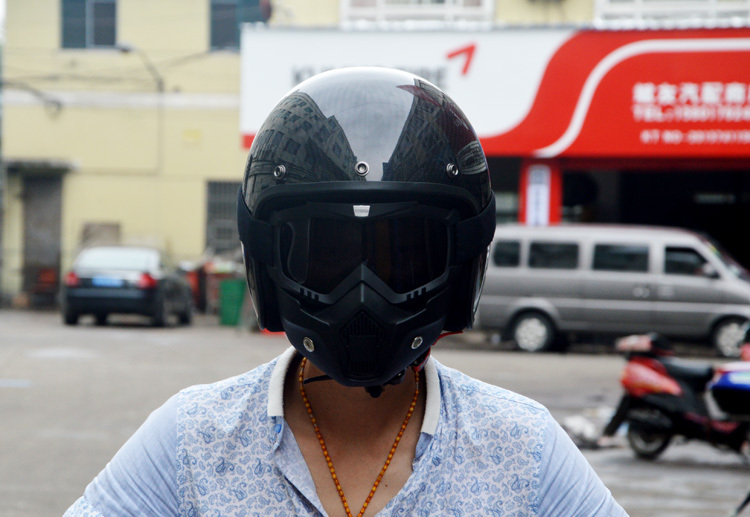 Normally motorcycle rider wear mask on their face directly, this could cause uncomfortable when they are sweating, also, the visor within the helmet easily got scratched then cannot get clear view when riding. 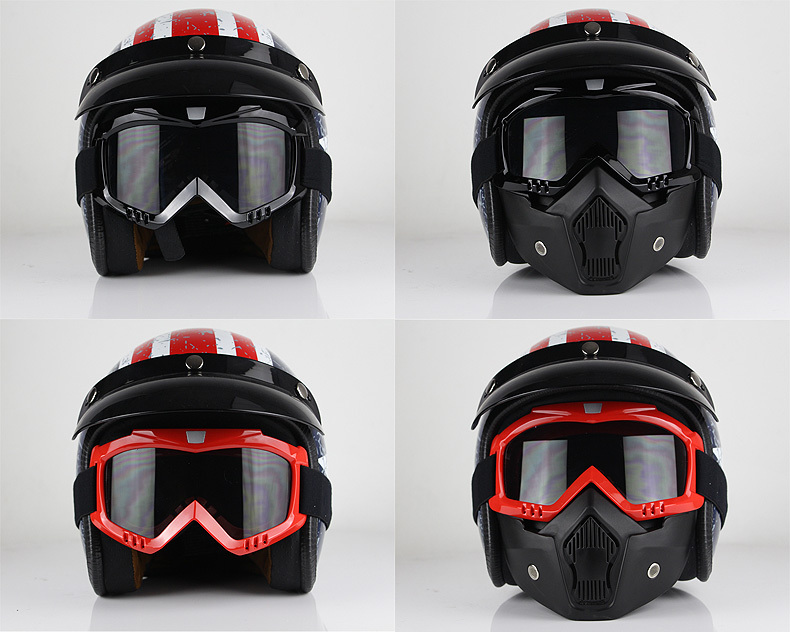 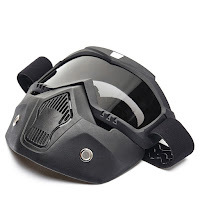 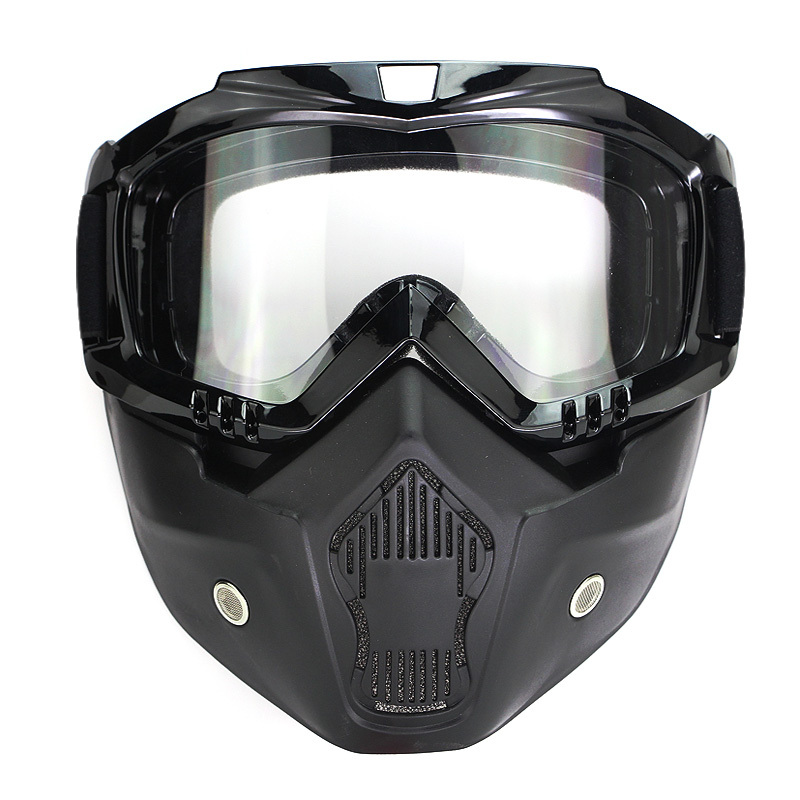 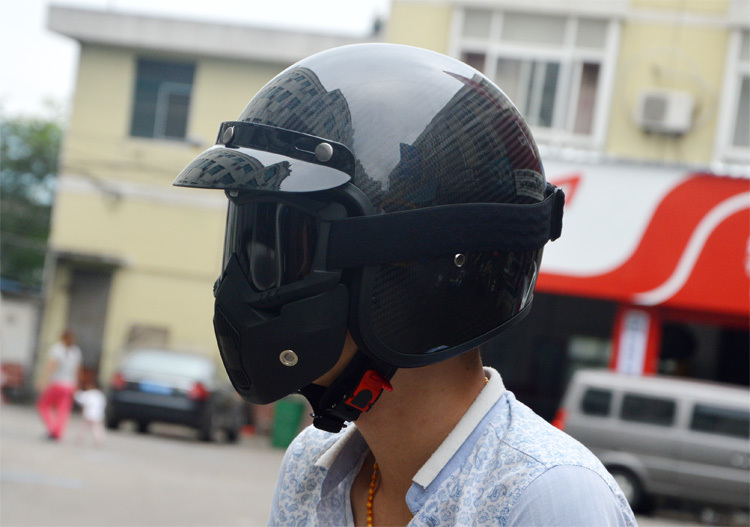 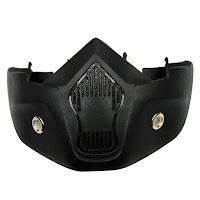 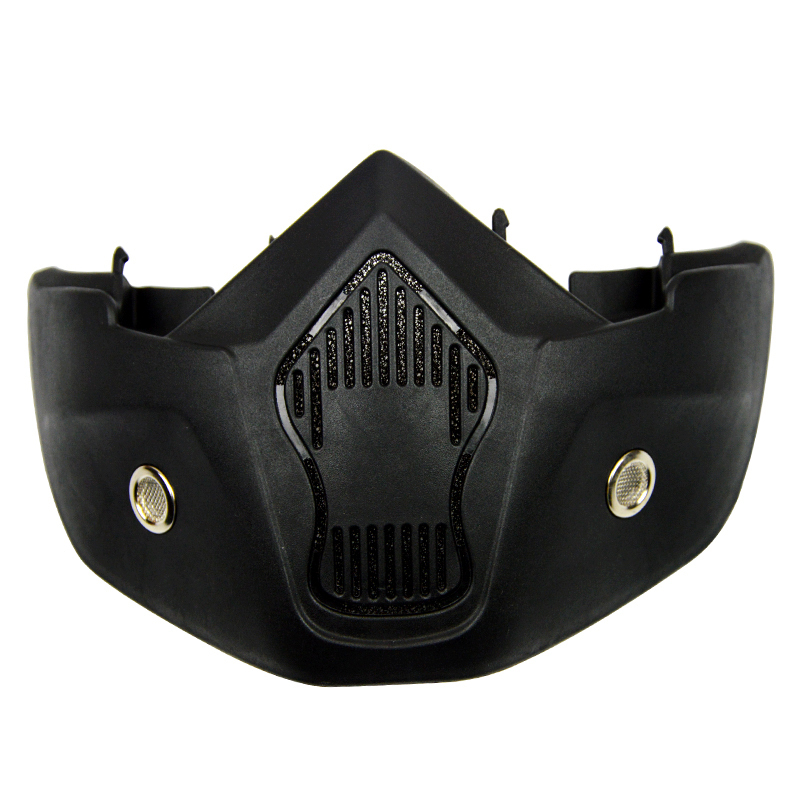 Beon Windproof Motorcycle Googles with Detachable Mask, fully ventilated will give you comfort. You can choose whether want to wear googles only or with the mask.